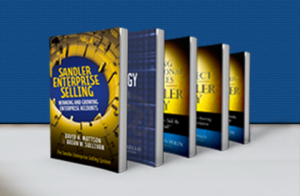 Top Sales & Consulting Programs in Dallas, TX| Sandler Training by Acuity Systems, Inc.
Are Your Salespeople Hitting Their Numbers? During this 2 day workshop, we walk through all aspects of selling, from prospecting to closing, and everything in between. Qualify your prospects instead of them disqualifying you. 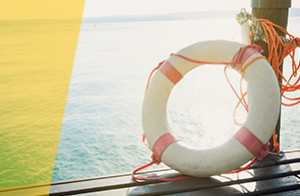 Get prospects to follow your sales process instead of falling victim to theirs. Stop getting beaten up on price, and create value for your product or service. Shorten your sales cycle and, ultimately, close more deals. At Acuity Systems, we work with organizations that want to be more successful by aligning the right people with effective processes, thus redefining their culture. 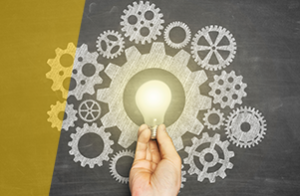 There's rarely a one-size-fits all solution to every sales problem, so we offer a variety of programs designed to fit you and your organization's needs. Before discussing pricing and solutions, we'd first like to have a conversation to see if we're a fit you and your company. In the meantime, please fill out the form to learn more about the individual programs we offer. Why choose Acuity Systems? 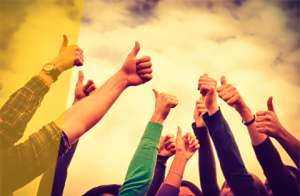 Because the success of our methodology has been repeatedly proven through delivery to thousands of clients. Don't believe us? Listen to what they had to say. 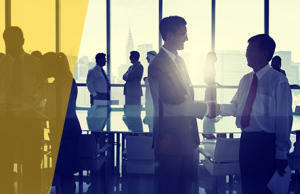 Interested in becoming a sales expert? Sign up now to receive weekly video tips, updates from our blog, podcasts, special offers, event information, and more all sent directly to your email! Tired of the same old sales routines, expensive classes, and having to drive from seminar to seminar? 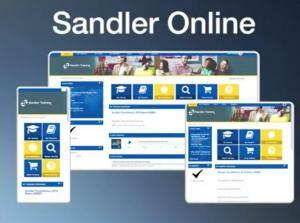 Our suite of online diagnostic and reinforcement tools maximize the training investment and impact of Sandler Training, at a fraction of the cost.